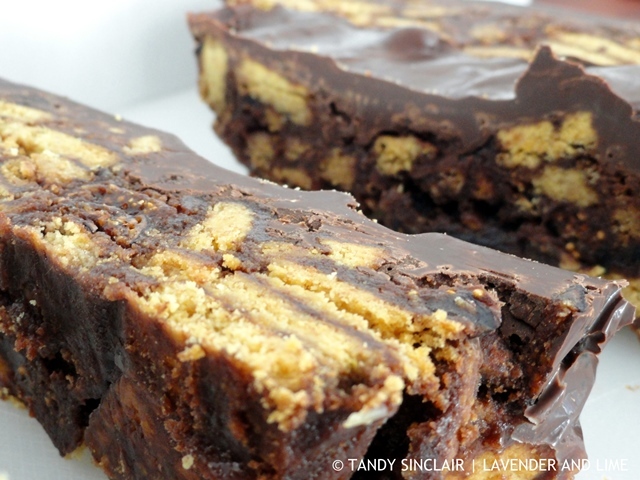 I succeeded in creating this chocolate tiffin that closely resembled what we had in Scotland. It does not really qualify for recipe status as it is a matter of putting together ready-made ingredients. But, it is so moreish and a perfect treat. Our current annual subscription rate cannot sustain our monthly costs and should we continue this way, we would have to close the operation. We have taken this under advisement and have decided that we need to switch to a monthly subscription of R35 via a debit order. Would you be willing to help us keep this project going by agreeing to this monthly subscription for the current services we supply? Upon reading this message I have decided not to renew my subscription. Firstly, I cannot see them getting 500 people to sign up if they have not already achieved that figure. And why are they offering a service free for all when I have to pay? But the fact that they were not willing to invoice me made me realize that this is not actually a business. And it is not a venture I think will succeed. I like the name Hedgehog Slice! Ginger honey is something I have never heard of before, Tandy. A delicious chocolaty recipe. It’s one of the products I sell and should be available in good health shops. Just loving this figgy recipe! Actually, have a few figs tree here and will a little love, they do okay! Can actually harvest figs. Want to sink my teeth into this one! 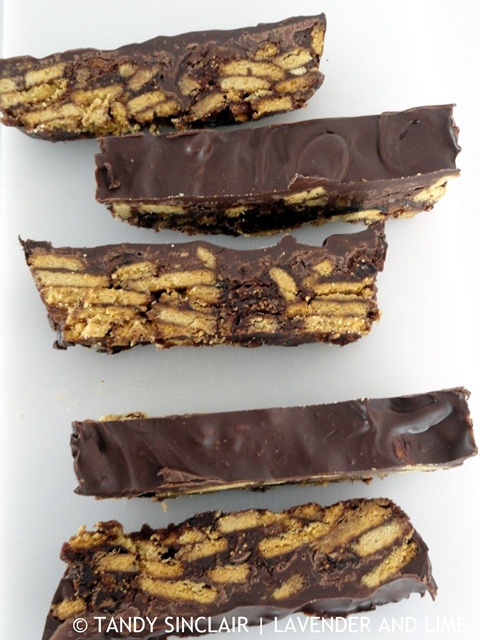 Chocolate and figs….yum! I miss our fig trees. What an odd way for that company to conduct business! Sounds like you made a sensible decision.